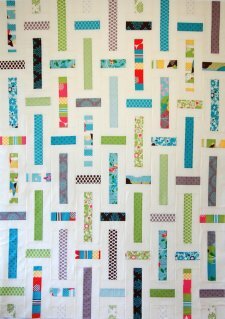 "Great quilt for the beginner quilter, and fun for the experienced quilter. No triangles or biased edges… no points to be perky, and no seams to meet up. Perfect for a retreat project – fun and fast. 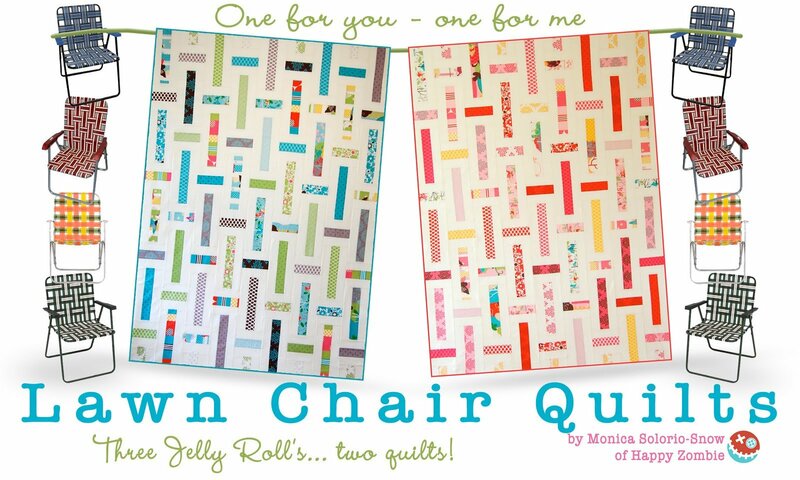 Especially fun if you’re enjoying a quilt retreat with a picnic on the lawn." 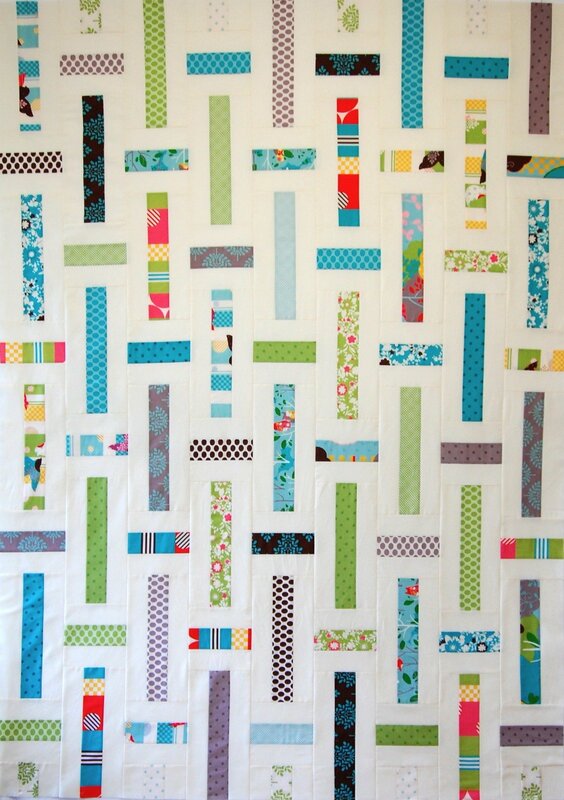 Please Note: As with all of the wonderful Bake Shop projects, Moda includes a printer-friendly version of the tutorial for you, just scroll down below the instructions!